All year around friends and family ask me for copies of photos of the kids. All year around I have the best intentions but never get around to it (so sorry!). This Christmas I’m going to give everyone a print of a photograph of all of the kids together so everyone has an up to date photo to display. Then my New Years Resolution is to join in with the Siblings Linky (I didn’t manage one month this year) and to get them printed out for friends and family too. My favourites are the calendar and the notebook as I always need these! 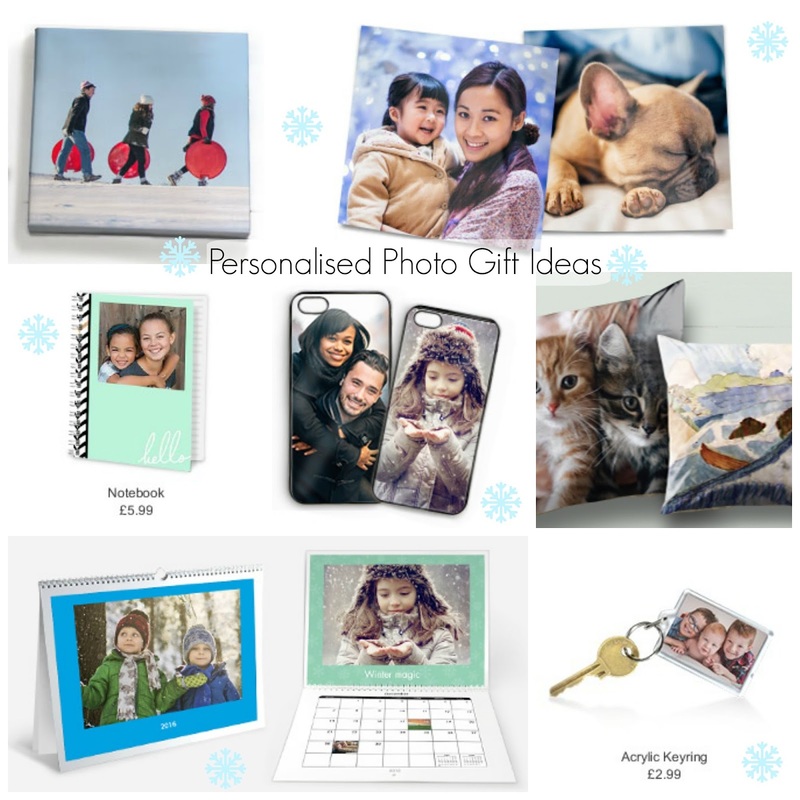 Photo gifts, from Snapfish, make a personal thoughtful present for all, perfect for friends and family who like sharing happy memories together.